The following information and photos were provided by Jerome Village. Dogwood Neighborhood – Rockford Homes – 7157 Dogwood Dr.
Dogwood Neighborhood – Schottenstein Homes – 7163 Dogwood Dr.
Eversole Run Neighborhood – Coppertree Homes – 11363 Winterberry Dr.
Bob Webb Homes – 7211 Craigens Ct. 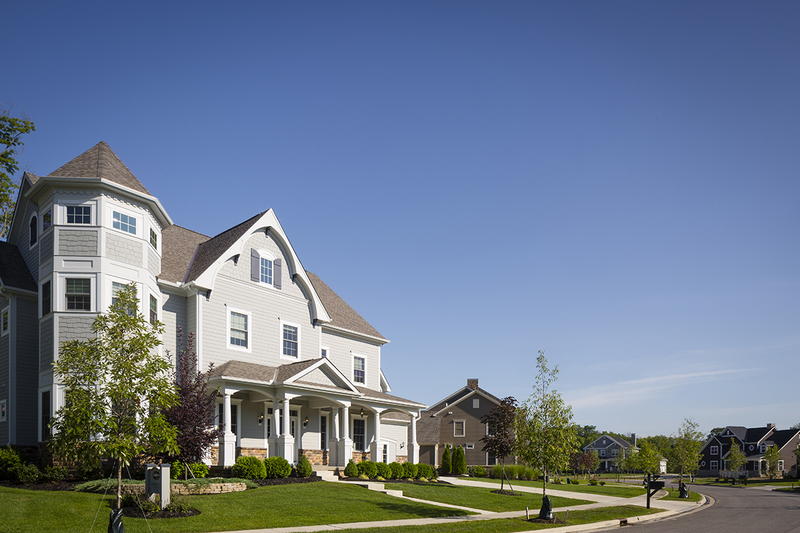 Located in Jerome Township within the Dublin City School District, Jerome Village is a 1,500-acre residential community that will eventually include more than 2,200 single-family homes and 1.5 million square feet of commercial office and retail space. 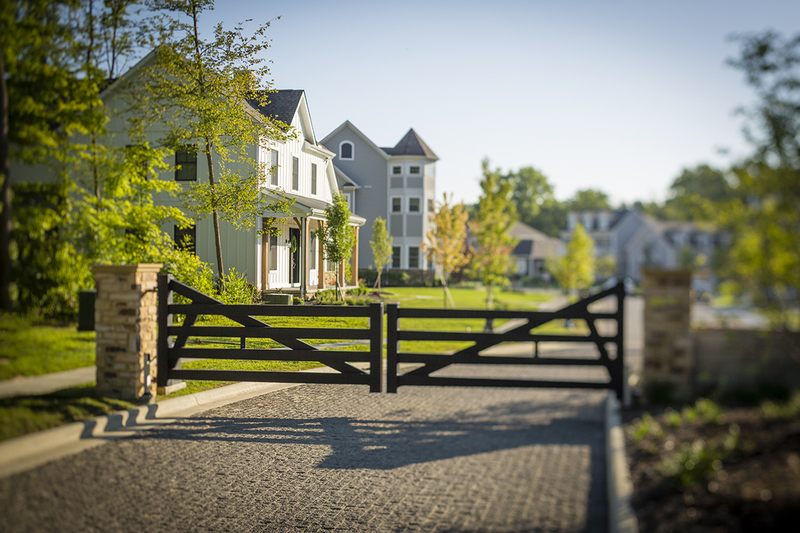 The design of each of the 12 existing neighborhoods within Jerome Village carefully integrates the site’s rural integrity. Close to 600 acres of woodlands, meadows and natural green space has been preserved and protected. 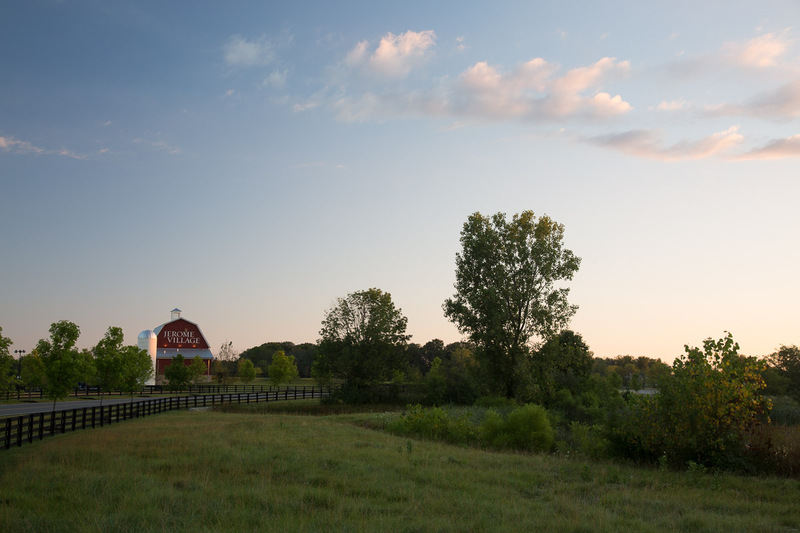 The community’s parks, tree-lined parkways, wetlands, creeks and ponds serve as stunning natural anchors. 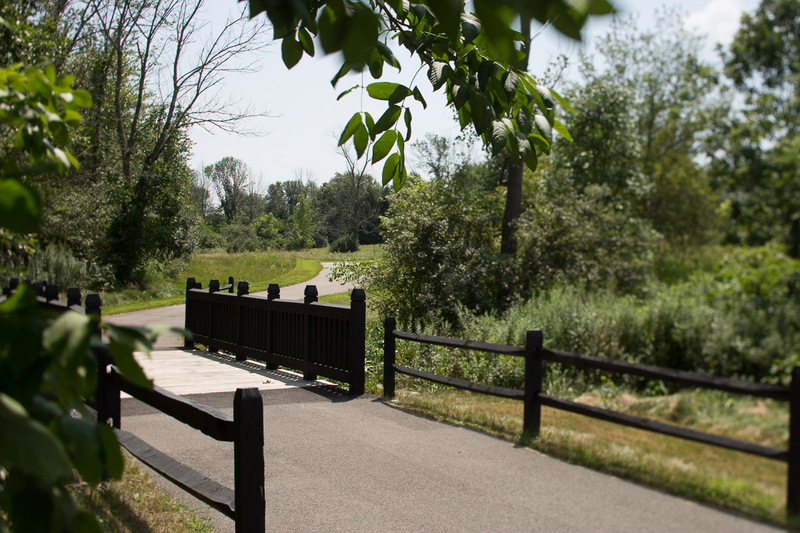 The nature trails and walking paths throughout the community tie into the Glacier Ridge Metro Park and provide more miles of fun, exercise and natural beauty. For more information about the Jerome Village visit www.jeromevillage.com. 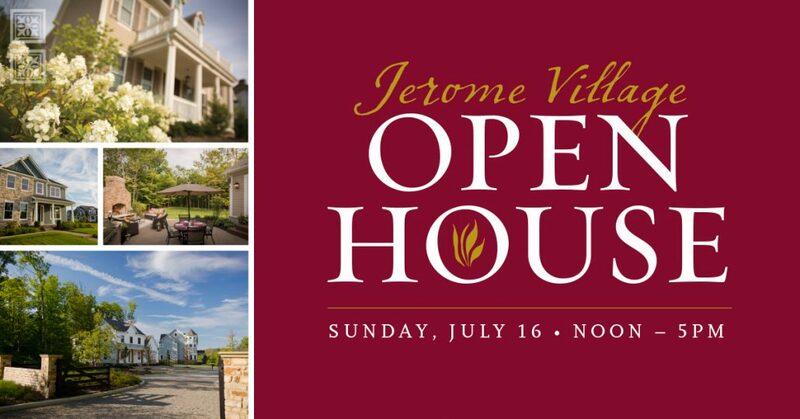 -Jerome Village includes over 1,500 acres, 900 of which are currently developed/ under development; features 13 different neighborhoods with 13 active builders.  -Jerome Village has one of the most affluent demographic profiles in Central Ohio, includes Dublin City Schools – a school district that has received the state’s highest rating for the last 9 consecutive years and a master planned project with around 600 acres of woodlands, meadows, parks and green space. 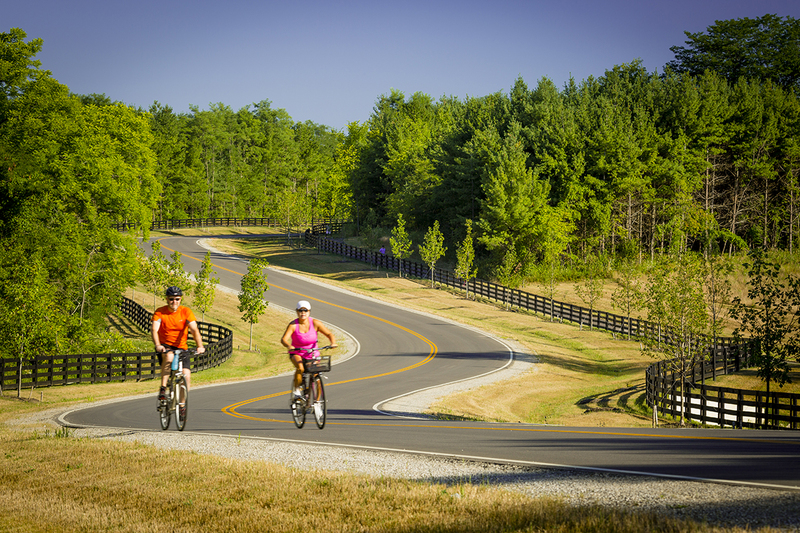 -Conveniently located less than five miles away from the Columbus Zoo, the project features a 15-mile network of walking and nature trails and a community center with a restaurant and bar, swimming pool, meeting space and workout facility. -Pasquale’s Pizza and Pub will be open to the public for lunch and dinner, so plan your day accordingly. 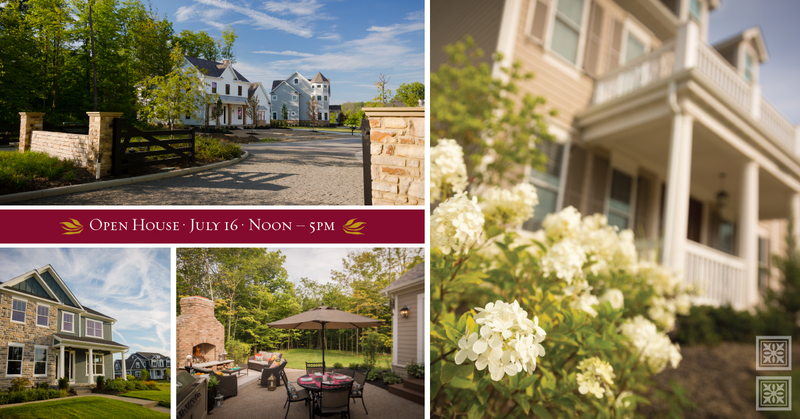 -Attendees can enter a drawing at each model home visited for a chance to win a Columbus Zoo membership. This post was sponsored by Jerome Village but any opinions stated here are my own.